China's Huawei, the company accused of aiding the government spy across the world through its telecom technology, is suing the Canadian and United States governments. Huawei CFO Meng Wanzhou was arrested by Canadian authorities in December when her plane landed in Vancouver. She was promptly arrested by Canadian authorities after an extradition request from the U.S. related to a New York court who in August issued a warrant for her arrest. 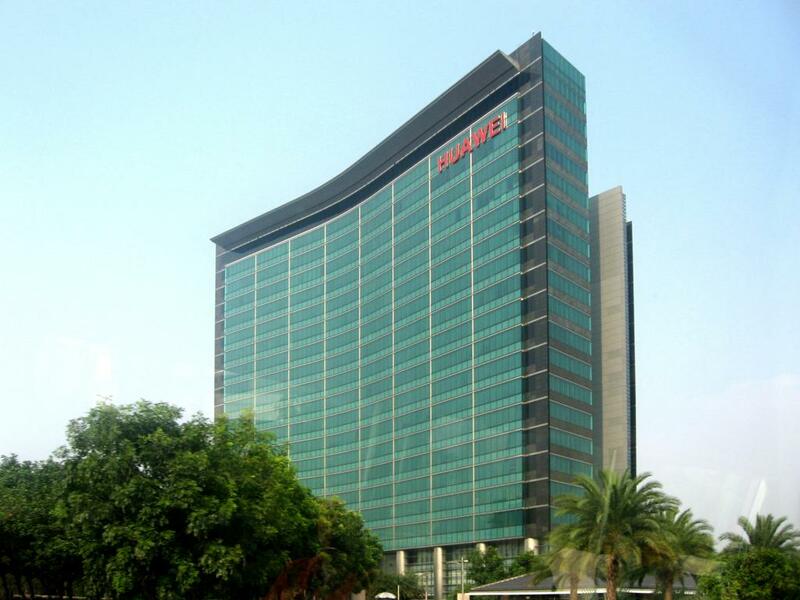 American authorities have been investigating the Chinese global telecom giant for alleged violation of U.S. export and sanctions laws against Iran. Wanzhou and her defense team filed a notice of civil claim against the Canadian government in early March for "serious violations" of her rights. The suit claims Canadian authorities detained and questioned the executive for several hours before even informing her she is being arrested. "This case concerns a deliberate and pre-meditated effort on the part of the defendant officers to obtain evidence and information from the plaintiff in a manner which they knew constituted serious violations of the plaintiff's rights," Canada's Global News quotes the claim as saying. 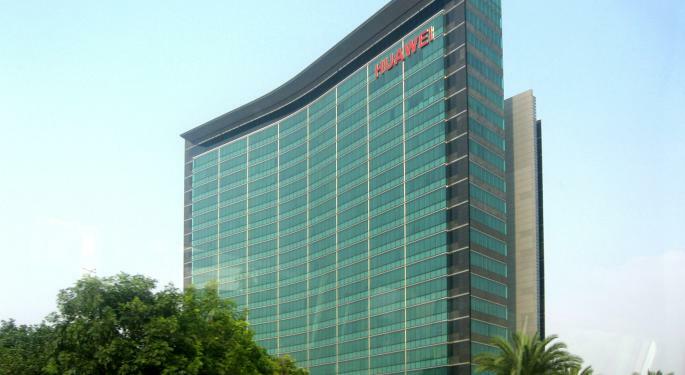 Huawei is now suing the U.S. government over a law that prohibits the Chinese company from selling telecom equipment to American government agencies, CNBC reported. The company is targeting Section 889 of the National Defense Authorization Act, which also prohibits government agencies from doing business with another China-based firm called ZTE. The legal team is making the argument that the U.S. government's legislation against Huawei and ZTE are unconstitutional as it is acting as a judiciary, CNBC said. The company wants Section 889 of the NDAA erased which would give it access to at the very least hold conversations with the American government.